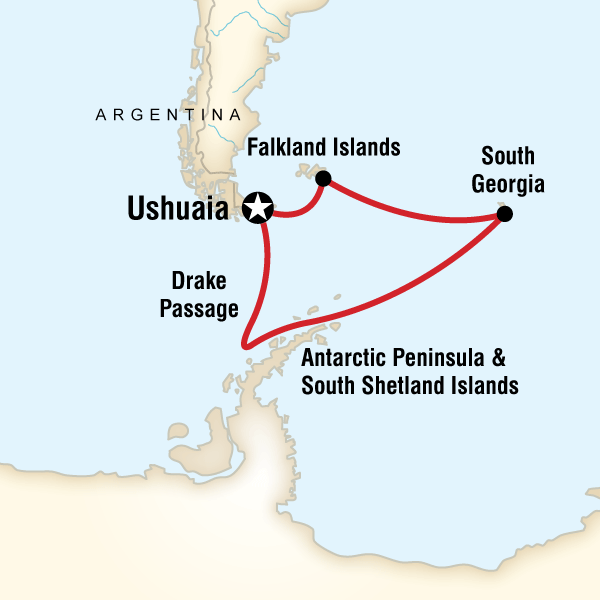 Antarctica vacation, spirit of Shackleton. Helping Dreamers Do. Staff & Crew - Our crew and expedition team act as stewards of the environment and are well versed in the strict environmental protocols on board and on land. All of our travelers are thoroughly briefed in these protocols before being allowed to participate in excursions and are always supervised by our team when on shore. The Save the Albatross campaign was launched to prevent the slaughter of these magnificent birds. The program looks to oversee international fishing agreements, conservation of the species and research on trends in threatened populations of the Southern Ocean. Last year, our travelers donated over £15,000 to support the programme. Rechargeable Batteries - We provide battery chargers and rechargeable batteries on the ship for use by our travelers as a way to decrease the consumption of batteries and their harmful effects on the environment.